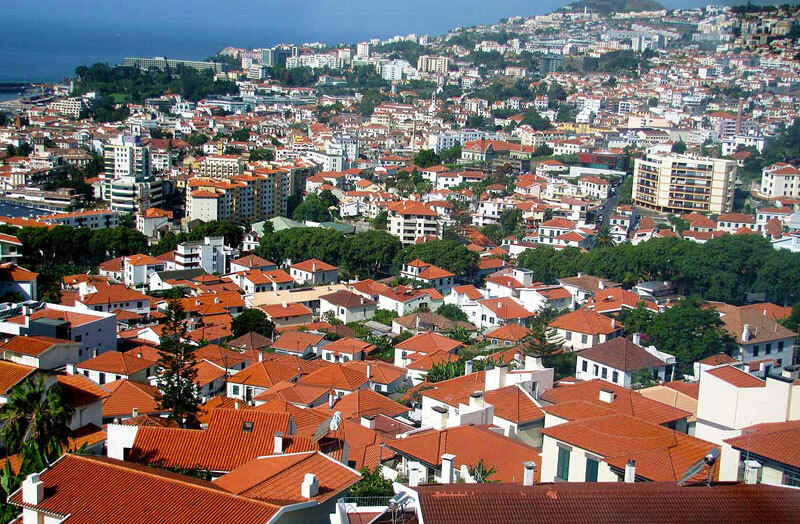 Funchal: a huge collection of terracotta colored rooftops, extending from coastline to the rugged mountains of Madeira. 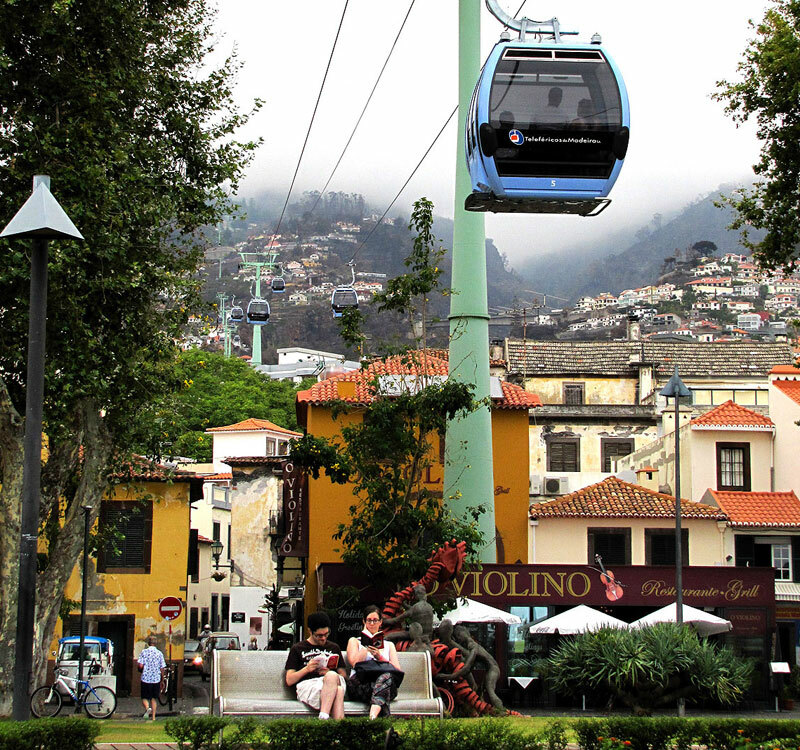 The cable car from Funchal to Monte offers you a fantastic and unique view over Funchal! 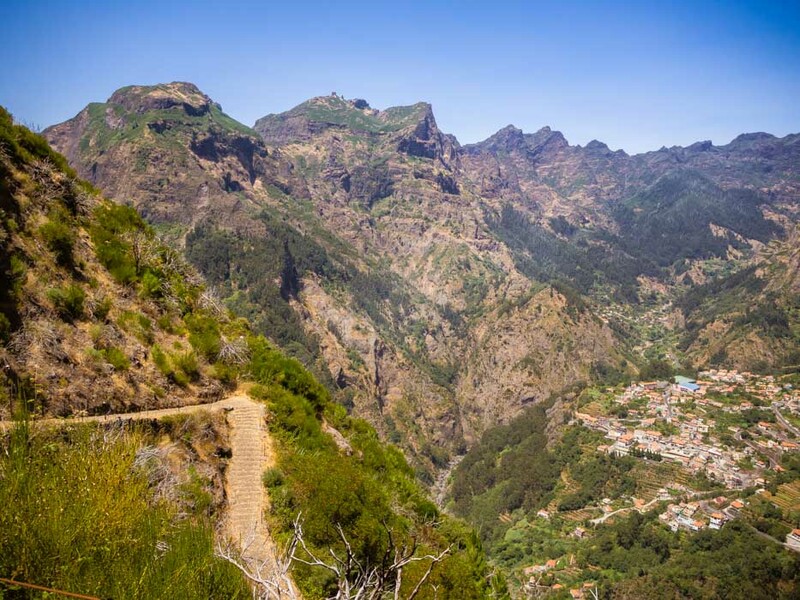 The cable car brings you to Monte: an idyllic village which really is worth exploring. 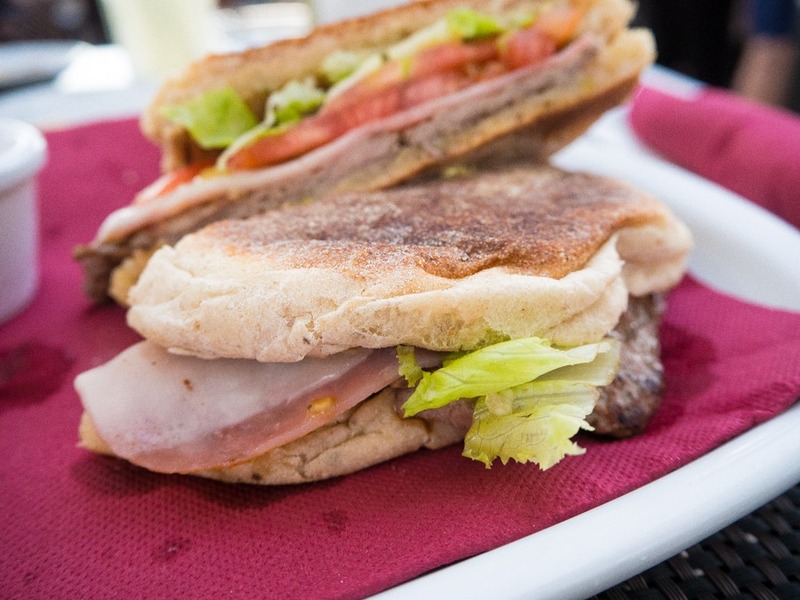 You can visit the Monte Palace Tropical Garden or continue and visit another tropical garden: the Botanical Garden. 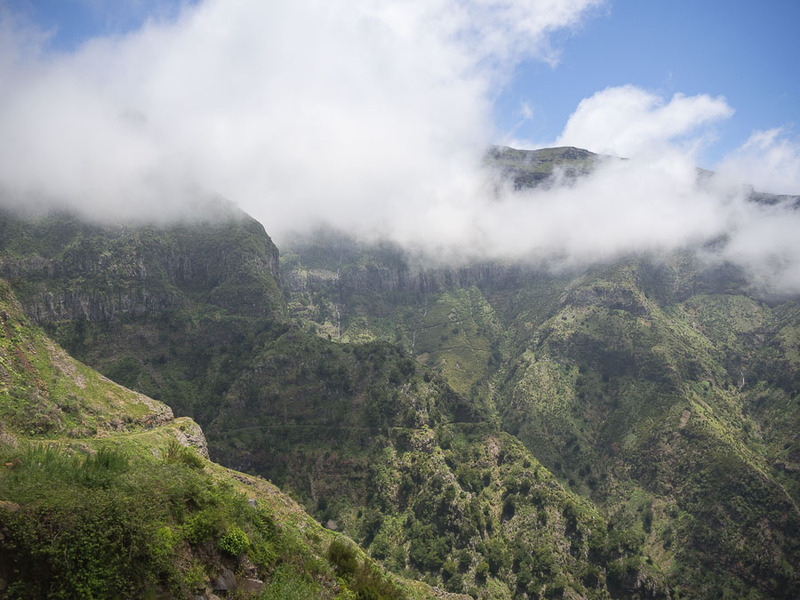 You can enjoy a ride up to Monte every day, all year round, from 9.00am to 17.45pm. Prices: €10 for a single trip for adults. They also sell combination tickets. These include entrance to one of the gardens. 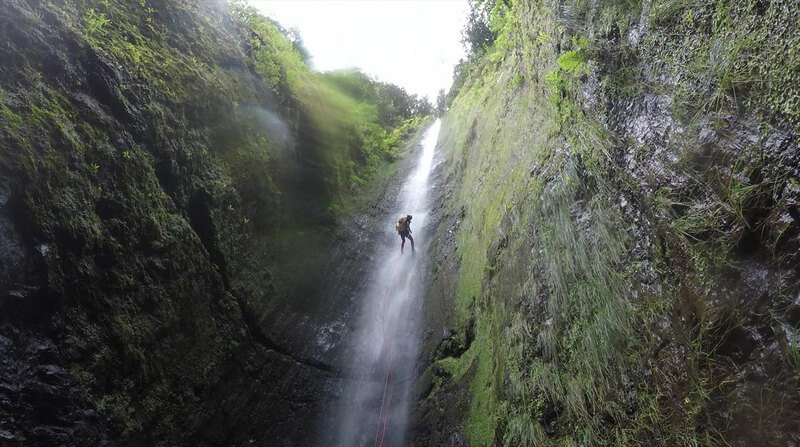 For more information, take a look at the website of Teleférico do Funchal. 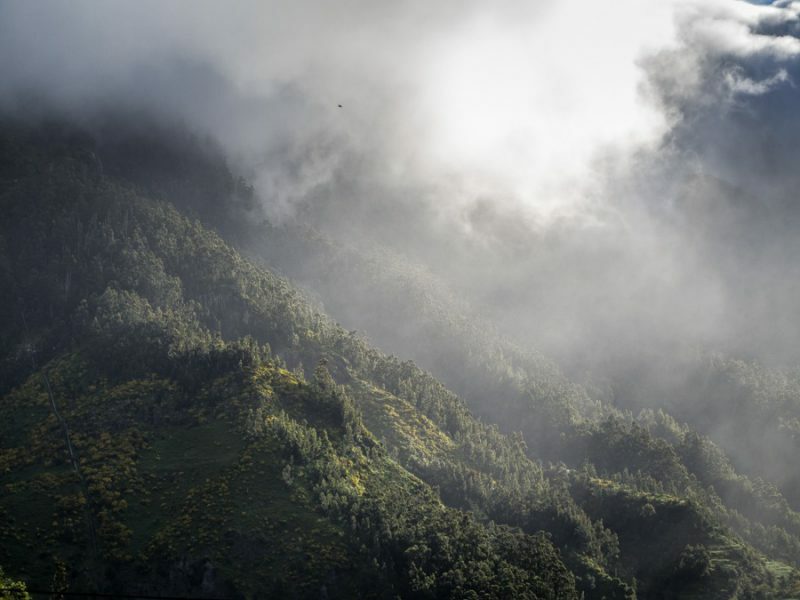 I fell in love with Madeira at my first visit and started MADEIRAMAZING to share my travel tips, photos and personal stories. 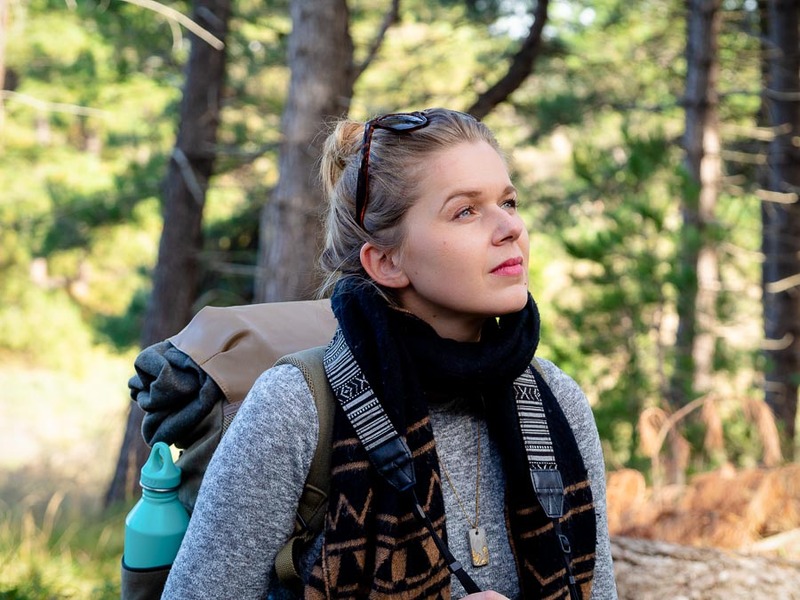 MADEIRAMAZING is for everyone who loves travel, nature and outdoor adventures. Have a look around and feel free to leave a reaction, I would like that!